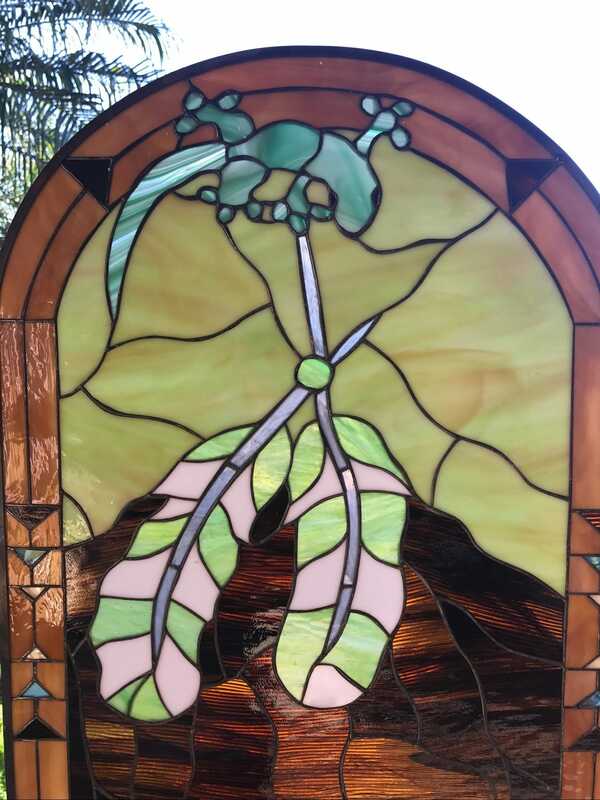 Add a truly stunning stained glass piece to your home with our Indian feathers and iguana lizard leaded stained glass window panel. With an arced design and rich, southwestern-style border, it creates a world of another dimension. Setting the scene to meld perfectly with your southwestern décor, a cattle skull sits in the desert sands while Indian feathers and an iguana lizard complete the scene. The depth of warming colors will bring in a soothingly warm light. 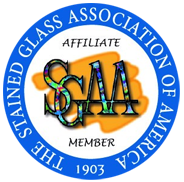 Categories: Windows Made-to-order (Wide Range of Designs), Animals & Birds, Southwestern. 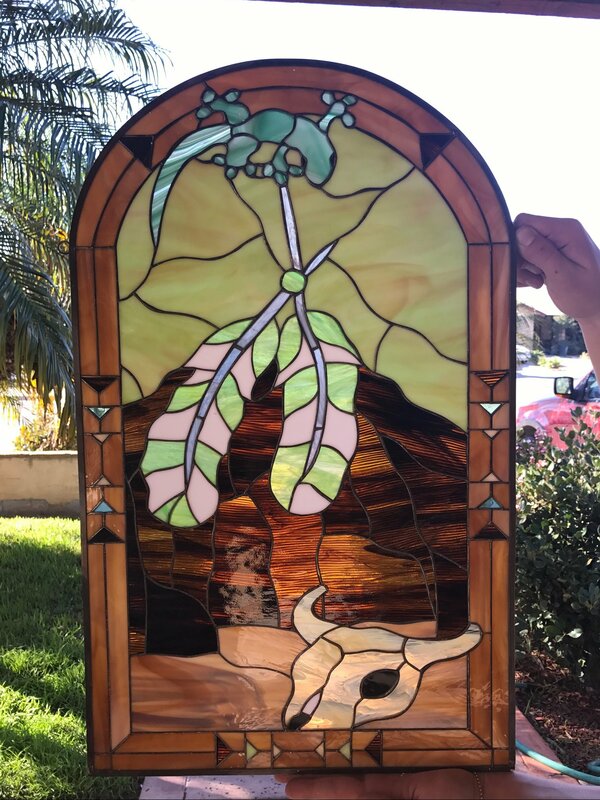 Stained Glass Indian Feathers and Lizard – Evoking the original people of the Southwest, this stylized window is inspired by the magic and mythology of Native Americans. The lizard is a symbol for transformation while the skull is a reminder of the desert’s age-old wisdom.